An exhibition featuring works by famed overseas Vietnamese artist Van Duong Thanh is being displayed at the National Village Museum located in Bucharest, Romania. At least 40 paintings of different sizes, painted by Thanh in the last five years, portray the various sceneries in Vietnam’s rural and urban areas, as well as Romania’s palaces, monasteries and forests. Entitled Huong Sac Vietnam (Vietnam’s Beauty), the exhibition is the highlight of Vietnamese Culture Day, which aims to introduce Vietnam’s culture to visitors at the National Village Museum. Speaking at the opening ceremony, Thanh expressed her delight that her works were being exhibited at the national museum. The artist also thanked Tran Thanh Cong, Vietnam’s ambassador to Romania, Dumitru Olaru, former Romanian Ambassador to Vietnam, staffs of Vietnam’s Embassy in Romania, the Romania national museum and Vietnamese students in Romania for their contributions to the exhibition. Ambassador Cong congratulated her on the opening of the exhibition and her creativity, which would promote Vietnam’s arts and culture to the world. 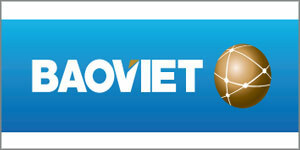 Vietnam’s Beauty will be open until July 2. Considered among Asia’s talented international female artists, Thanh grew up in Hanoi and studied for 12 years at l’Ecole de Beaux Arts, Indochine and at the Academy of Fine Arts. She is based in Sweden. 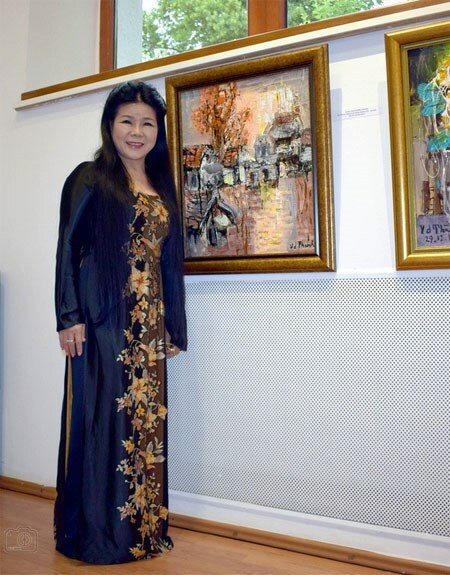 Through her distinctive style of using a subtle combination of Asian and European heritage in which Western techniques depict traditional motif of the natural world, women, children and flowers in more than 1,600 paintings, Thanh successfully inspires a large number of both domestic and international art lovers. The harmonious composition of vibrant colours, reflection of its emotional value and touches of expressive semi-abstraction make her paintings unique. She has received, among other awards, the highly regarded ’International Excellence of Art of CFMI’, USA-France in 1995 and 1997, and ’Glory of the Nation’ in 2007.